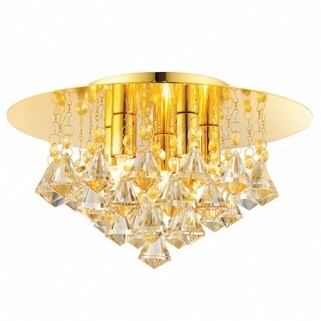 This 5 light flush ceiling fitting features a gold effect back plate from which hangs champagne crystal drops. 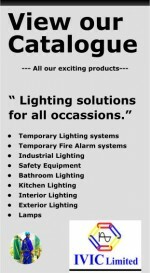 Suitable for energy compatible lamps and dimmable. Matching items available.